The largest port in Europe and the richest city in Germany, Hamburg can provide the perfect football weekend. Its red-light district where The Beatles cut their teeth is now fairly tame – though there are still plenty of late-night attractions around St Pauli. 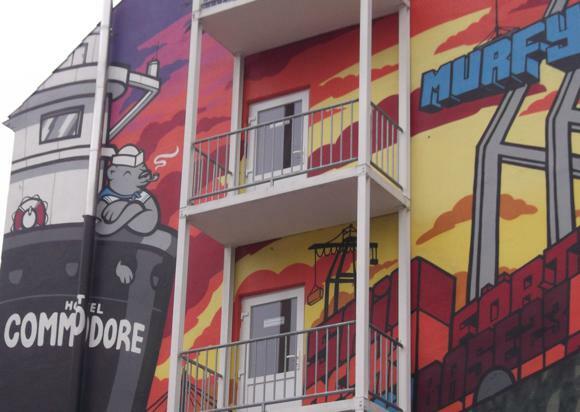 This is where you’ll find the Millerntor, home of cult club St Pauli, a short walk from the Reeperbahn, in the shadow of the city’s seasonal funfair. 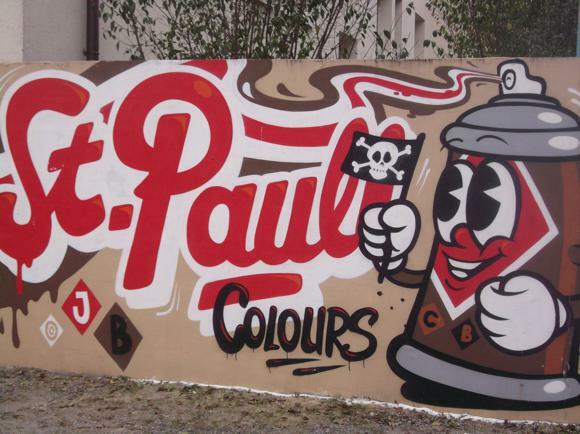 Populist and party-minded, St Pauli offer a match-day experience like no other. 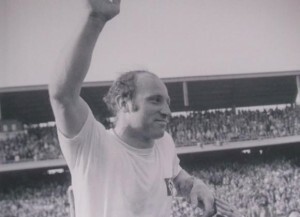 Set way up in the north-west district of Bahrenfeld, another world in terms of size, atmosphere and achievement, are HSV (‘Hah-Ess-Fau’), European Cup winners in 1983. A Traditionsverein if there ever was one, HSV are the only club to have maintained permanent top-flight status since the formation of the Bundesliga in 1963 – though it was close-run thing in 2014 and even closer in 2015. Their home, the Volksparkstadion, was where East Germany famously beat West in the World Cup of 1974 – and Holland dramatically beat the German hosts in the semi-final of Euro ’88. This was also where Atlético Madrid beat Fulham at the Europa League final of 2010. Nevertheless, Hamburg can lay claim to be the home of German football. While other German cities reacted with indifference and even hostility to soccer in the late 1800s, this outward-looking port embraced the new, foreign game with open arms. Germany’s first dedicated football club, SC Germania Hamburg, was set up here in 1887. Hamburg also pioneered competitive games between different cities, when elsewhere was structured within regions. After World War I, SC Germania were one of three teams to amalgamate – along with Falke and Hamburger FC – to form Hamburger SV: Hamburger Sport-Verein, HSV. St Pauli’s history dates back to 1899, though a clearer foundation date is the one given on their badge, 1910. Today both run reserve sides in the fourth-flight Regionalliga Nord, Hamburg’s based at the Edmund-Plambeck-Stadion in Norderstedt, near Richtweg towards the northern end of the U1 underground line. 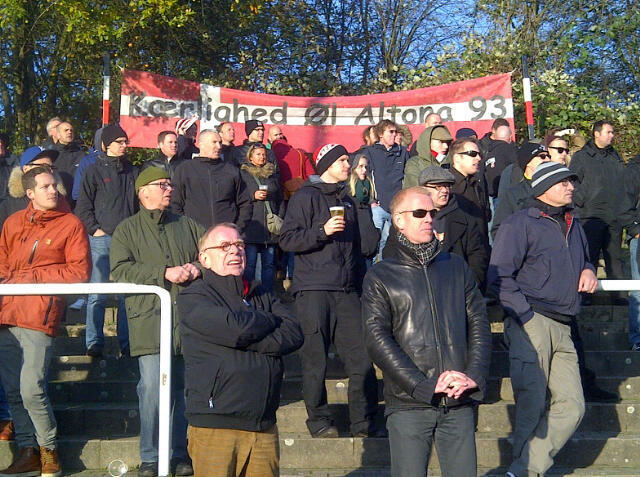 With an equally long history, populist Altoner 93 have been based at the Adolf-Jäger-Kampfbahn since 1908. Recently promoted from the fifth-flight Hamburg Oberliga, Altoner 93 can be reached by taking S-Bahn line S1 to Bahrenfeld then walking 1omin down Friesenweg. Hamburg airport, 8.5km (five miles) north of the city, is on the S-Bahn line 1 25mins from the main station. Trains run every 10mins – a single ticket is €2.95 or a day ticket combined with the other city transport of U-Bahn and buses is €7.10, €5.80 after 9am. A taxi (+49 40 666 666) should cost about €20. The train station, with its two extra stops (Nord and Süd) on the U-Bahn system, is a ten-minute walk east of the city centre. Single ticket prices (€1.40/€1.90) vary according to length of journey. A valid match ticket for an HSV game allows you free transport to and from the stadium on match days. 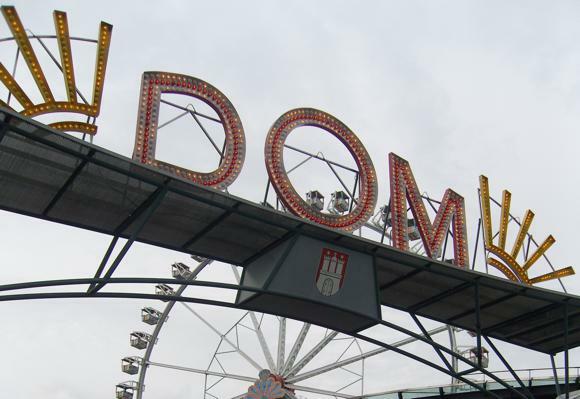 Day passes can also be used on certain ferry lines – the port is on the U4 U-Bahn line. 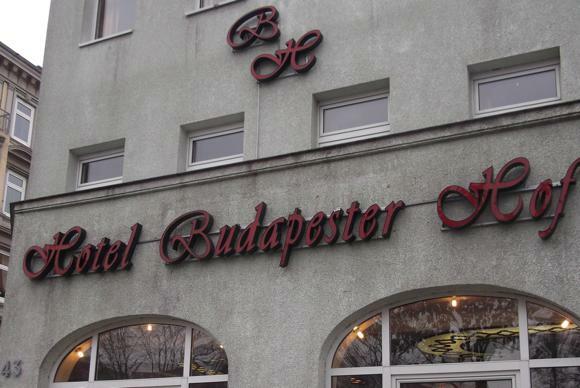 The local tourist office located at the Kirchenallee exit of the main railway station, can book accommodation. 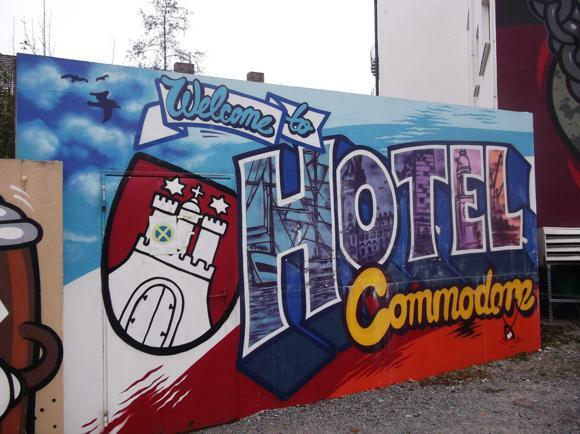 As St Pauli is so central, there are a handful of affordable lodging options right by the stadium, most notably the Hotel Budapester Hof (Budapester Straße 43, +49 40 43 97 97 2), the Hotel Commodore and the Domschänke (Budapester Straße 10, +49 40 314 570), a lived-in kneipe that has four rooms for rent. 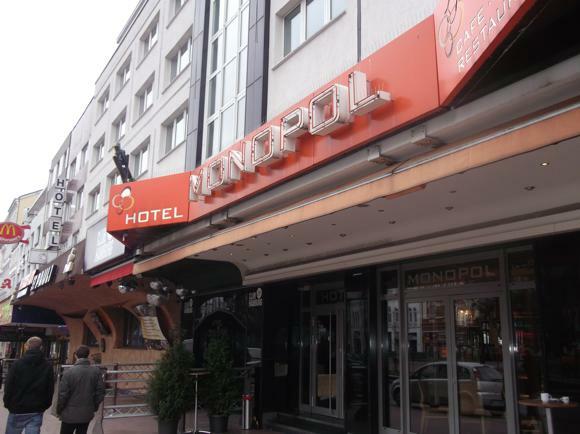 Nearer/on the Reeperbahn, you’ll find the mid-range Hotel Monopol and Hotel Hanseport. 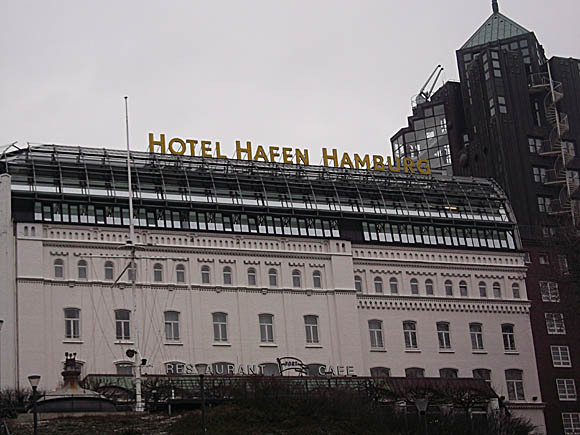 If you’d rather be away from the bar quarter, then the Hotel Hafen Hamburg is near the port, the Centro Hotel Phönix and Hotel Fürst Bismarck by the station, where you’ll also find the Generator Hostel for budget beds. Finally, for five-star spa comfort, the Grand Elysée cannot be beat. 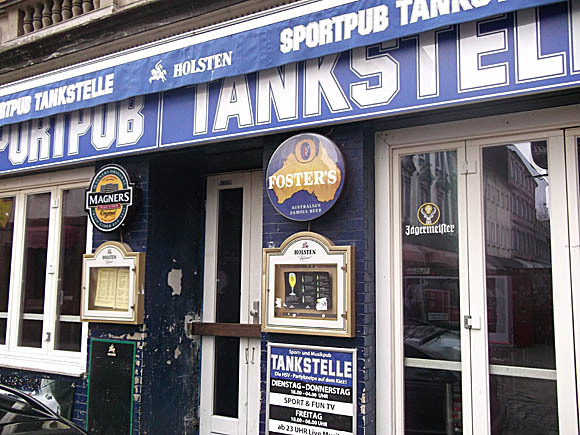 For nightlife, St Pauli is the traditional hub – albeit a lurid one. The local beer of choice is Astra, usually sold in little brown bottles, and usually chased with quick shots of sours. 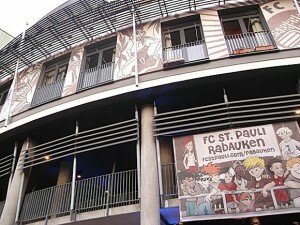 Many of the bars on the Reeperbahn and around St Pauli naturally double up as pre- and post-match spots for games at the Millerntor. Although in the same location, the Café Miller and Kleine Pause are less partisan. 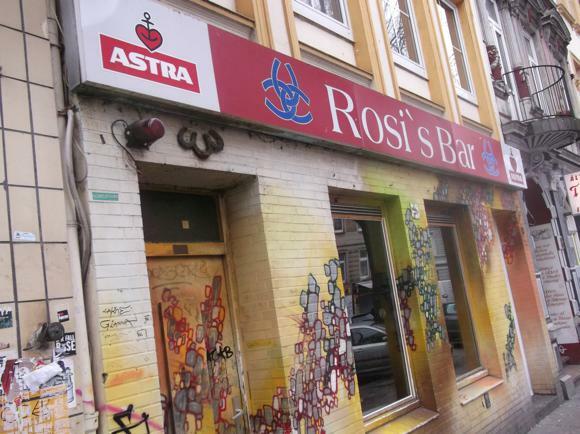 At Hamburger Berg 7, stand-out Rosi’s has hardly changed since the Star-Club days. There’s table football, too. 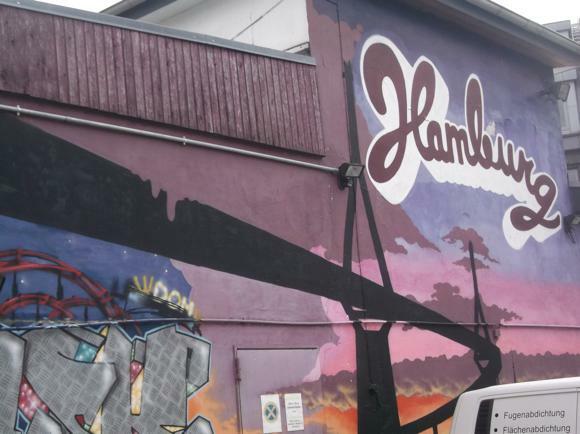 In another little bar hub the other side of the Reeperbahn, on and around Hans Albers Platz, the London Pub and Molly Malone’s both attract expat football fans, although for authenticity, nearby Zum Silbersack (‘since 1949’) is beyond compare. 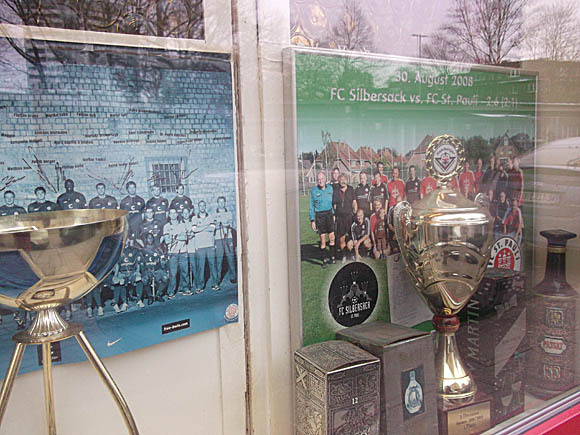 Displaying photos of the pub team that played St Pauli, it provides the classic Reeperbahn night, bottles of Astra sliding along the railed-off bar counter as the jukebox blasts out vinyl celebrations of Hamburg-Altona. 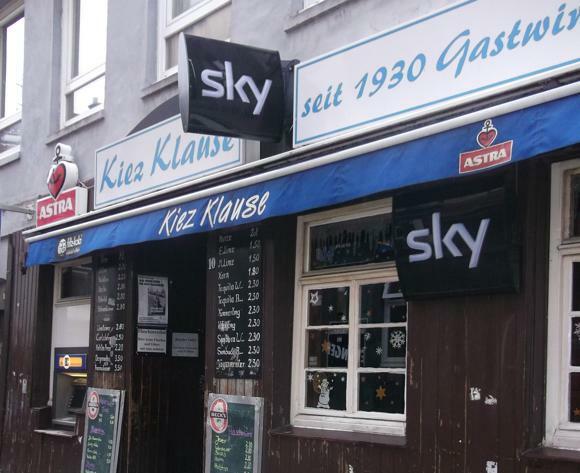 As it to balance out the St Pauli bar bias, here Gerhardstraße has been transformed as the ‘HSV Party Meile’, bars such as the Sportpub Tankstelle and Kiez Klause the key spots.